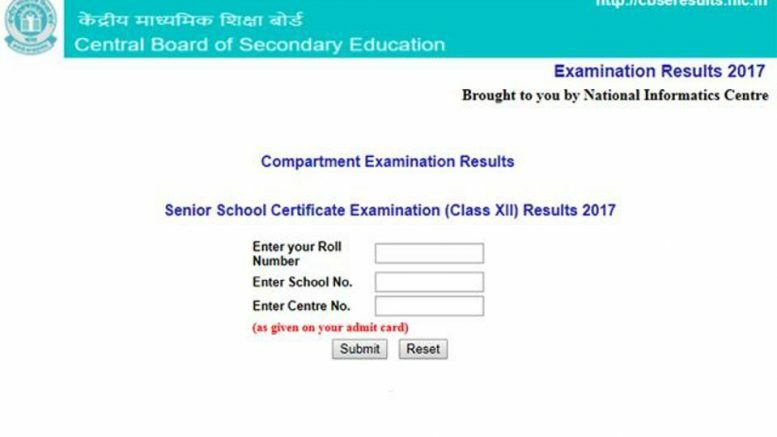 The Central Board Of Secondary Education or CBSE has declared the class 12th compartment result 2017 or the improvement result. The examination which was conducted back in the month of July 12th, 2017, declared Monday for all the subjects declared the results on its official site. To check, visit the following site cbse.nic.in and cbseresults.nic.in. The compartment examinations are conducted for those students who fail to get the pass in the board exam subjects. So for that purpose, these examinations are conducted. Or any student, who wishes to get his mark sheet improved, can also give this examination known as improvement examinations. The board exam which was conducted in the month of March and result came on May 28th, 2017, has now declared the results of compartment examination for the students who didn’t pass the subject in the board examinations. The 10th class board exam, which was March and results came in June 2nd, 2017. 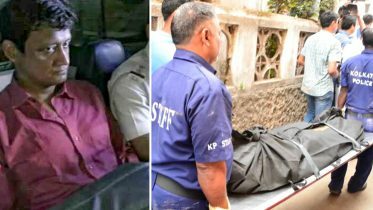 Back it was also told by authorities that they will be soon declaring the results in the second month of August, and thus they did it on Wednesday on 9th August 2017. All the theory exam were conducted plus the practical examination, for the students who didn’t pass. And the practical examinations were held soon after the theory examination at the center after 3 days . Also, for the students who appeared in the theory subject of the compartment exam, which had practical work also, were asked to appear in theory only if they qualify the practical. Be the first to comment on "CBSE Compartment Result 2017: 12 Class declared at cbse.nic.in"